As submission for the annual Writivism 2015 Short Story Competition rolls in, we want you to meet our panel of judges. The panel is chaired by Chika Unigwe who alongside Mukoma Wa Ngugi, Rachael Zadok, Tendai Huchu and Ainehi Edoro will judge this year’s competition. Chika Unigwe is a Nigerian-born writer who writes in English and Dutch. Born (1974) and raised in Enugu, she holds a BA in English Language and Literature from the University of Nigeria, Nsukka, an MA from the Catholic University of Leuven, Belgium, and a PhD from the University of Leiden, The Netherlands. In 2003, she won the BBC Short Story Award for her story “Borrowed Smile”, and in 2004, won the Commonwealth Short Story Award for her story “Weathered Smile”. 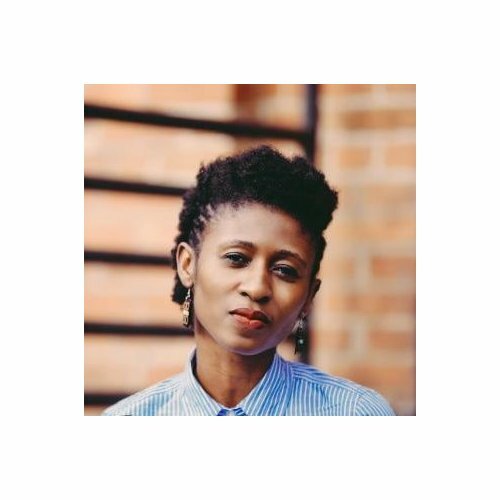 She was shortlisted for the Caine Prize Award in 2004 and has been a recipient of Unesco-Aschberg fellowship for creative writing, Rockefeller Foundation fellowship, a Ledig House Fellowship, and a HALD Denmark fellowship. She is the author of De Fenix (2005), Fata Morgana (2007 and recently published in English with the title “On Black Sister’s Street”), and Night Dancer (in Dutch, 2011, and in English, 2012). Her stories have been broadcasted on BBC World Service, Radio Nigeria, and other Commonwealth Radio Stations. Mukoma Wa Ngugi, is an Assistant Professor of English at Cornell University, the co-founder of Mabati-Cornell Prize for African Literature and co-director, Global South Project – a project aimed at facilitating public conversations among writers and scholars from Africa, Latin America, Asia,and minority groups in the West. He holds an MA in Creative Writing from Boston University and a BA in English and Political Science from Albright College. 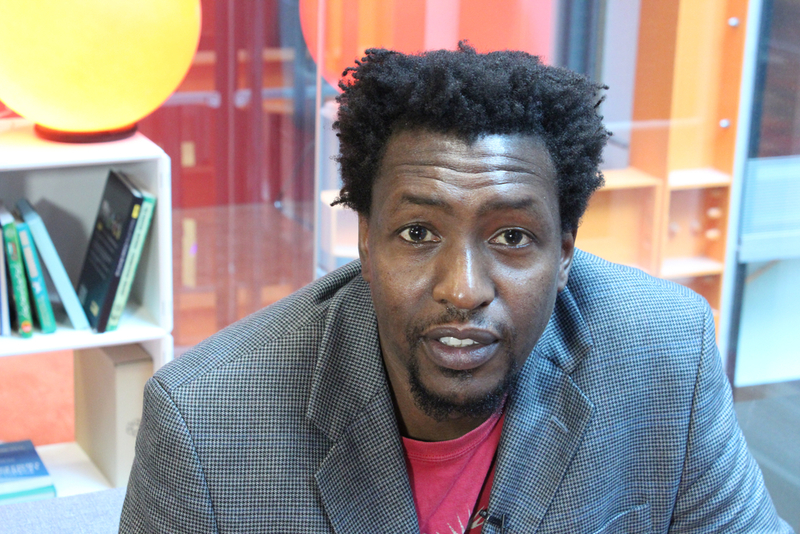 He was born in 1971 in Evanston, Illinois and is the author of the novels Black Star Nairobi and Nairobi Heat (2011), and the collection of poems, Hurling Words at Consciousness (2006). His crime fiction novel, Nairobi Heat has been translated into German and was named the 2014 Crime Book of the Season by Buchkultur. He was shortlisted for the Caine Prize for African Writing (2009) and the Penguin prize for African Writing (2010). 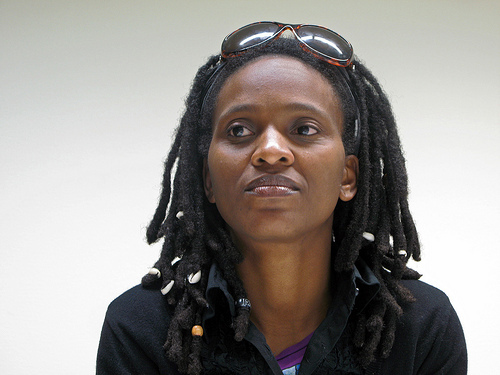 Mukoma has written for The Guardian, International Herald Tribune, Ebony.com, Chimurenga, Los Angeles Times, and Business Daily Africa as a columnist. His essays have been published in World Literature Today, The World Today, The Black Commentator; his short stories in Wasafiri, African Writing, Kenyon Review and St. Petersburg Review, and his poems in the New York Quarterly, Mythium, Brick Magazine, and Kwani?. Rachel Zadok, born in Tel Aviv (1972) and raised in Johannesburg is the founder of Short Story Day Africa, an initiative that highlights and celebrates short African fiction. Rachael moved to London in 2001 and graduated from City University, London with a certificate in Novel Writing; she also left a career in advertising, that year, to become a writer. She began writing the novel, Gem Squash Tolokoshe in London although it was set in South Africa. In 2004, she was a runner-up in the Richard & Judy How to Get Published Competition and her novel Gem Squash Tokoloshe, which was her first, was published later that year. 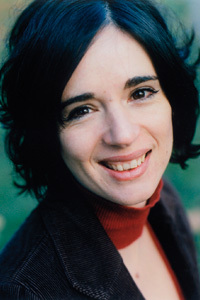 Gem Squash Tokoloshe was shortlisted for the Whitbread First Novel Award (2005) and the John Llewellyn Rhys Prize (2005); it was also longlisted for the IMPAC award. Her second novel, Sister-Sister, is published by Kwela Books. Her writing has appeared in the Observer, the Jewish Chronicle, the Independent and African Violet, and the 2012 Caine Prize Anthology. Tendai Huchu whose latest work is The Maestro, The Magistrate, & The Mathematician was born (1982) in Bindura, Zimbabwe. His first novel, The Hairdresser of Harare, published in 2010 has been translated into German, French and Italian. In 2013 he received a Hawthornden Fellowship and a Sacatar Fellowship. His works (fiction and non-fiction) have been published in The Manchester Review, Kwani?, The Africa Report, Wasafiri, Ellery Queen’s Mystery Magazine, AfroSF, Warscapes, Gutter, The Zimbabwean, to name a few. 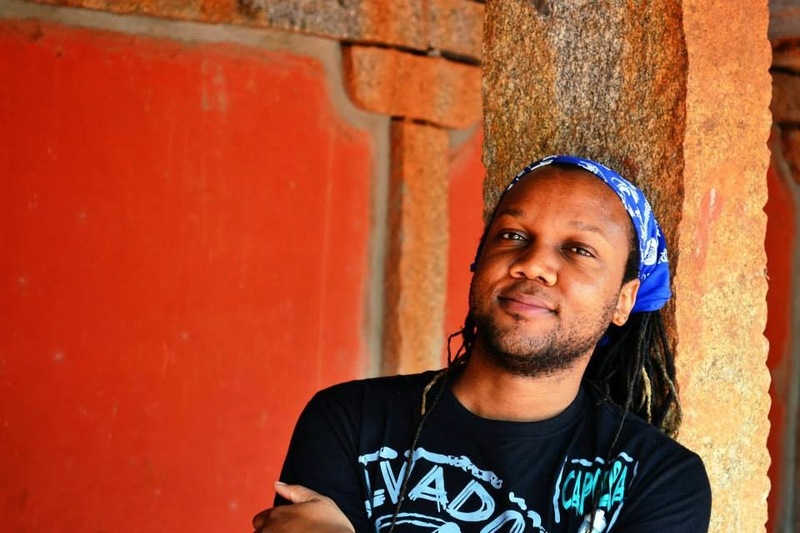 His short story, The Intervention, was shortlisted for the 2014 Caine Prize. Ainehi Edoro, a lover of African Literature, founded the famous African Literary Blog, Brittle Paper (2010) where she writes and publishes critical essays, reviews, research and stories on happenings in the African literary scene. With a B.A English Language and Literature from Morgans State University (2005), an M.A in English Language and Literature from the University of Kansas (2008), she is presently a PhD student in the same field at Duke University. She began working with NOVEL (a Duke University Press Journal) as an Editorial Assistant in 2011, later as an Assistant Editor, and currently works as the journal’s Web Editor. She has been published in This Is Africa, Johannesburg Workshop in Theory and Criticism (JWTC), Uncova, Bella Naija and Emergent Africa. Reblogged this on A Poet's Diary. Are 17 year olds allowed to enter this competition?? When you send your entry to the email address provided do you receive confirmation that it has been received?? ?